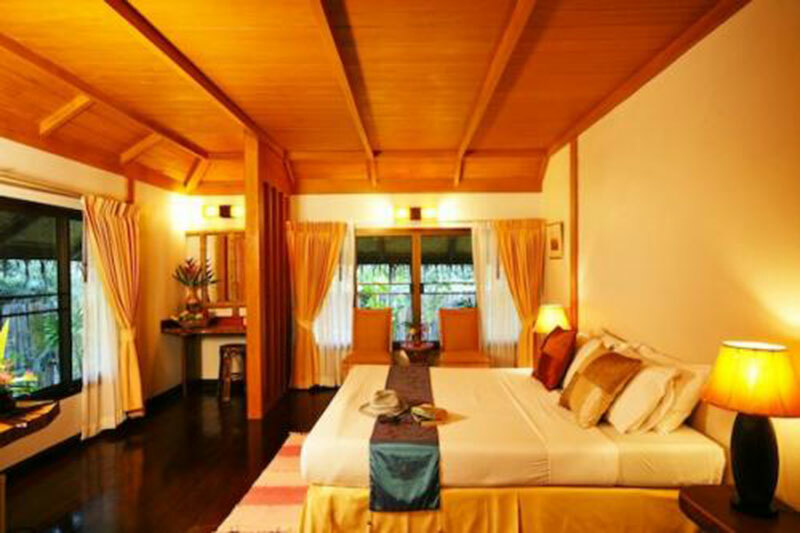 estled on the bank of the world’s historic river, River Kwai, in Kanchanaburi province, Thailand, River Kwai RESOTEL resort impresses you with remarkably surrounded by rich tropical nature along with lofty mountains and stunning cliffs whilst the legendary River Kwai runs through resort’s frontyard. 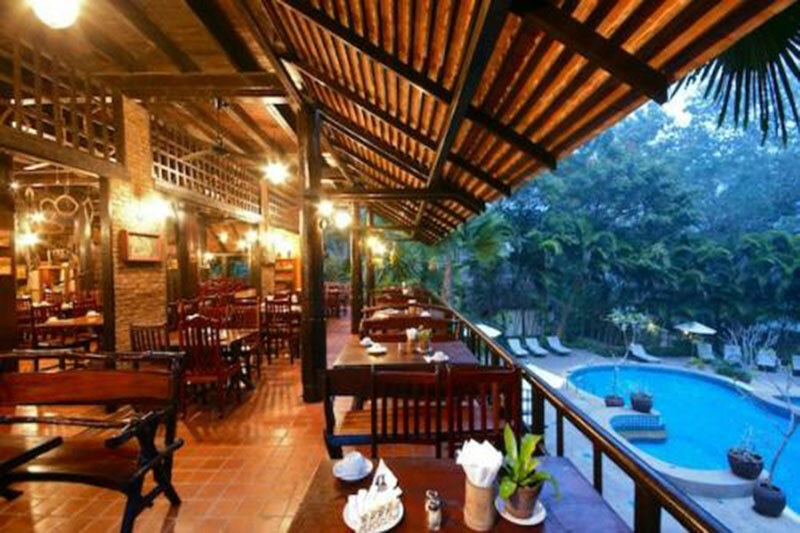 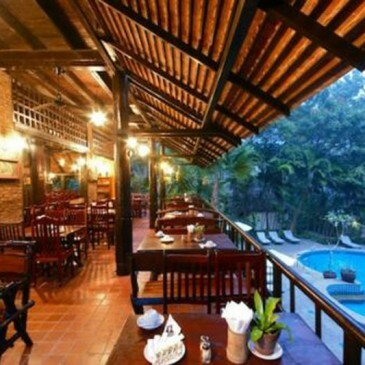 Apart from beauty of natural ambience, River Kwai RESOTEL resort provides you with numerous recreational activities ranging from relaxation to adventure making your stay the most enjoyable and memorable ever. 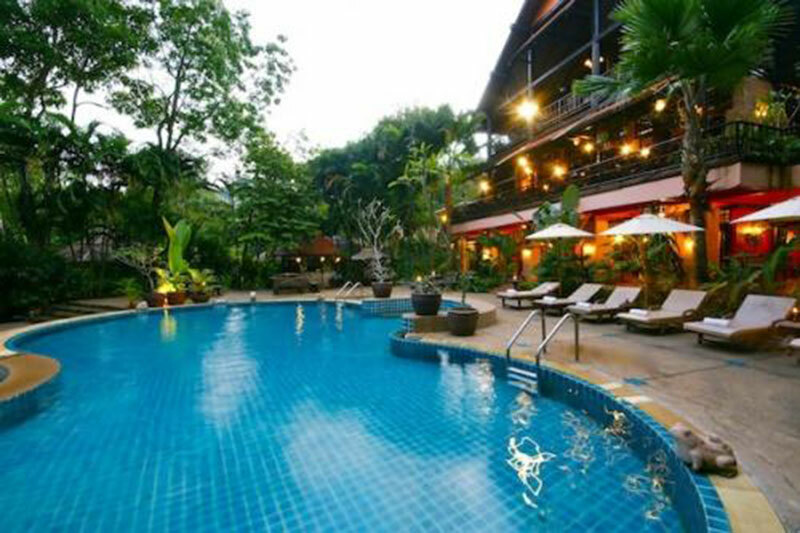 A perfect blend of serenity, comfort and adventure lies on River Kwai RESOTEL resort, which is reputed as “the Miracle amidst the jungle” . 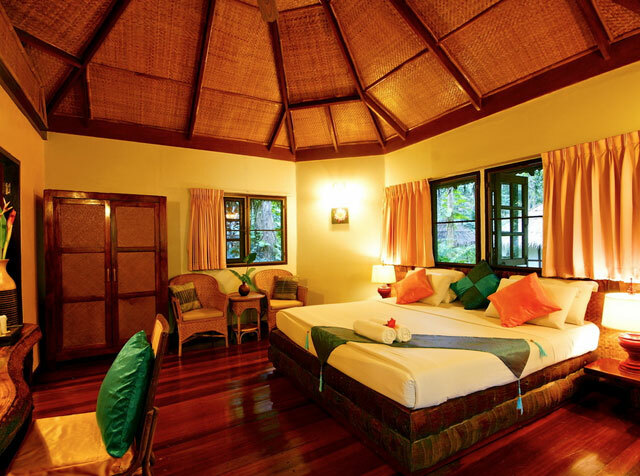 Sit on stunning contour landscape amongst fertile mountains and tropical forest, all jungle chalets welcome you to sense the exclusive jungle retreat. 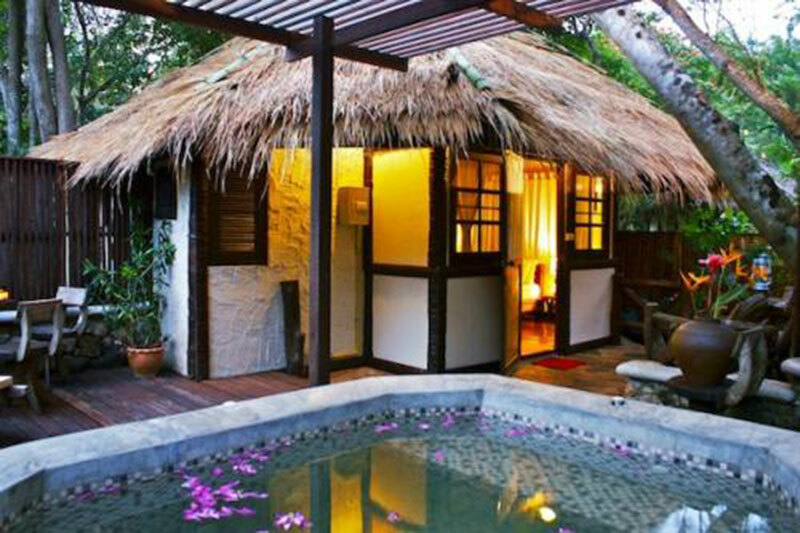 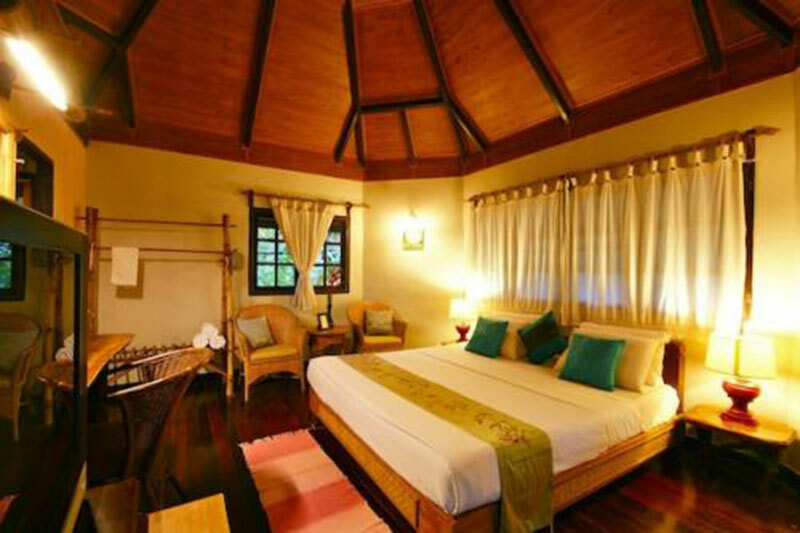 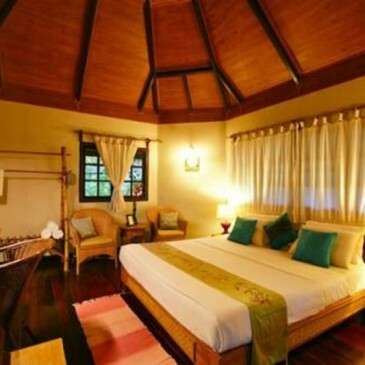 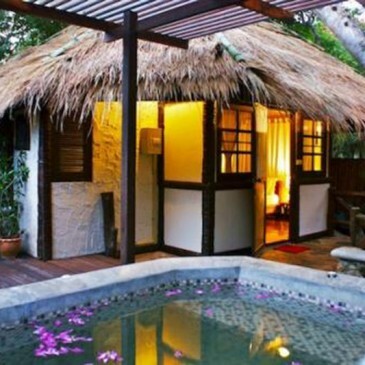 The private and cozy thatch-roofed chalets give the feeling of jungle orientation to sense the pleasing scent of wild flowers to unwind your precious hideaway. 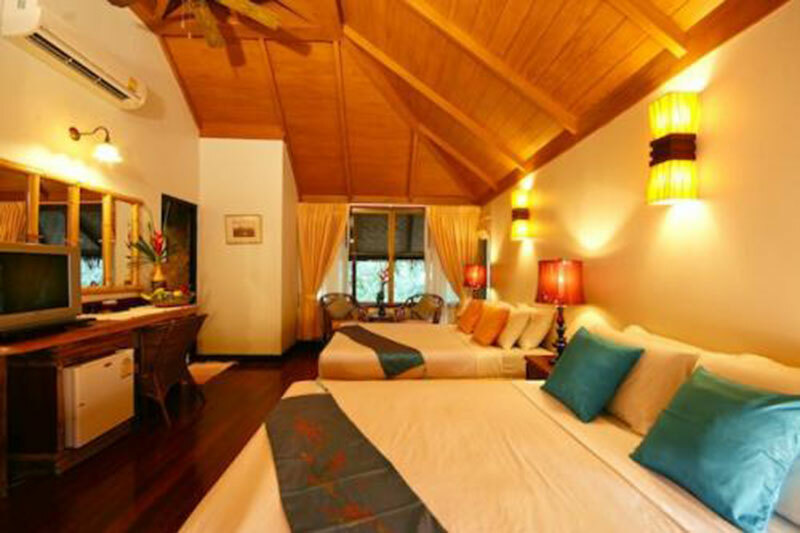 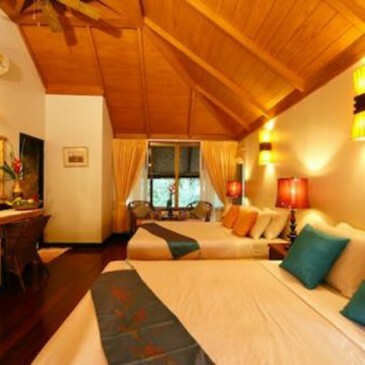 All chalet rooms are air-conditioned available in twin beds or double bed with ensuite bathroom and hot/cold shower featuring a broad range of in-room amenities and wooden furniture for your utmost comfort.